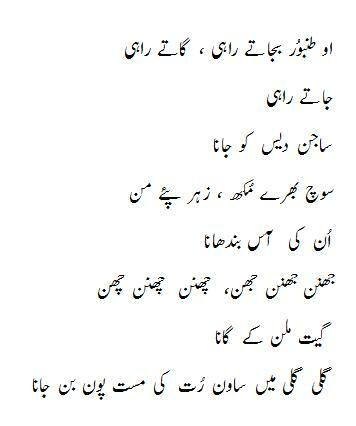 The words selected by Majeed Amjad in his Urdu songs evoke a bygone era that has left us yet still lingers on in our modern 21st century psyche. These songs are steeped in an atmosphere that is rustic . . . classical . . . pure ! They beckon us to a simpler and more universal understanding of Man's predicament in his universe !